Are you facing problems in purchase a good web hosting because you do not have the credit card? Many web hosting providers only accept credit card payments, and hence it becomes a headache for those who are not having credit cards. Here are the top 5 methods to generate virtual credit card online instantly for any of global purchases. This article is exclusively crafted for guiding you the easiest way for generating credit card virtually without owning a physical credit card. For generating virtual credit card with the given methods below, you don’t need to hold a good credit score nor your credit history affects this process. Numerous of web hosting providers and SEO products only accept payments via PayPal & credit cards because credit allows easy recurring payments for renewal and for many Indian bloggers who are not eligible for a credit card are frustrated to buy the best web hosting in deals & other products. Here we are with a latest sure shot method which enables you to make virtual credit card or virtual debit card online with ease in seconds. You should have a bank account or a physical debit card to generate a virtual credit card for online shopping use. 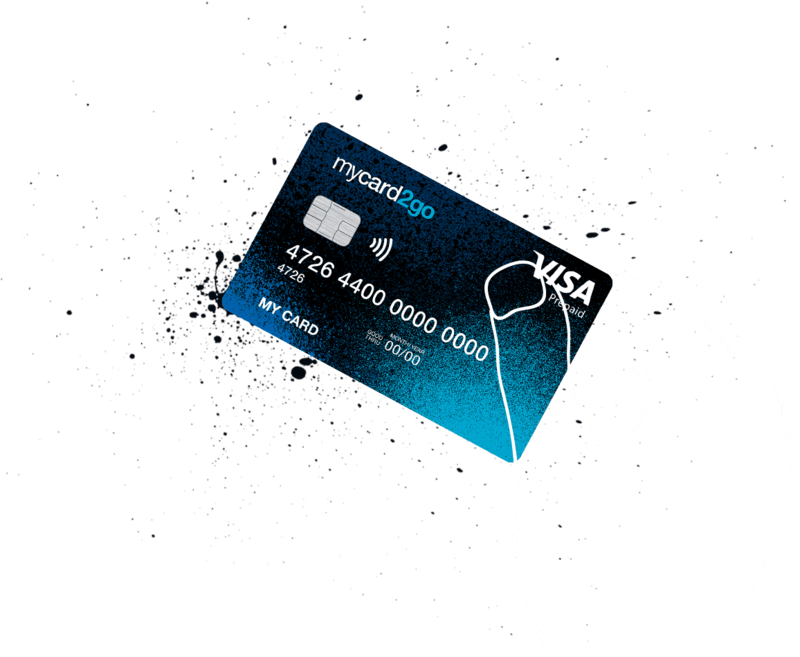 A virtual credit card is totally safe for online use and it gets expire after one-time use so you can be assured as it will not deduct any amount later. Before we proceed towards the top 5 virtual credit cards, let’s see some benefits for the same. You may set the desired limit of a virtual credit card So merchant cannot charge beyond the limit. Mostly virtual card is issued by VISA which is accepted globally across all merchants. Merchants can’t renew or charge you next month or next year automatically as your virtual card gets blocked after first purchase. No personal identification is disclosed using virtual credit or virtual debit cards. There are numerous of authentic websites and apps which helps you to do so without any worry. In India, there are more than 10 digital wallet apps which provide you instant visa credit card generated virtually by adding money to the app wallet. But there are some companies like EntroPay which works from all parts of the world. EntroPay is one of the best and oldest website which only deals in generating virtual credit card by VISA. EntroPay is registered VISA partner for an instant virtual credit card. EntroPay gives you a comfortable, safe way to pay online in the form of a Prepaid Virtual Visa Card. The benefits using Entropay is that it is safe, it is prepaid hence no need for overcharging and it is virtual with instant card deliver on your screen as soon as you generate. The EntroPay prepaid virtual visa credit card works globally as a credit card, but only you know that it is a virtual credit card. 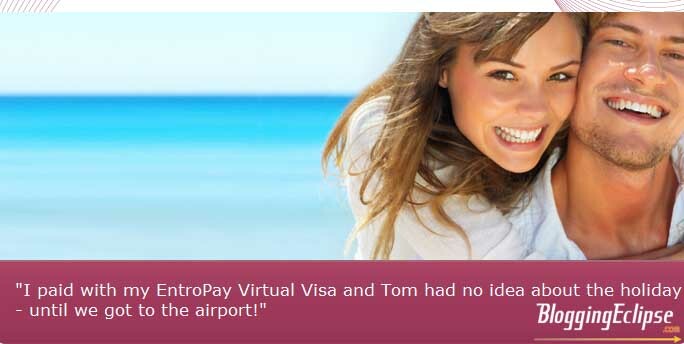 To enable the prepaid VCC fro Entropay you need to create an instant account first online on entropay.com. After the funds are being added to EntroPay account, you can genre ate virtual visa card and use it anywhere online or on the phone where ‘VISA’ is accepted. MyCard2go is a virtual VISA prepaid card which is ready to use immediately. One can choose virtual card or even a plastic visa prepaid card delivered at their home. The card works simply by loading funds in it and using it online globally on million of stores & eCommerce websites. Its one of the fastest way to instant generates a virtual prepaid visa card with no application or approval required. Just need to load funds online by registering on www.mycard2go.com and you can load funds online on it. You can load funds by online transfer or Cash deposit via any of its merchant. Details for loading with cash can be found on their official website. Mycard2go have numerous unique features and its an innovative web tool for creating a better cashless world. mycard2go enables instant prepaid visa card generation which can be used on any websites which accept VISA credit card. For web hosting where numerous of debit cards are not accepted, Mycard2go helps you to load the funds and purchase from the generated mycard2go. Check out their super cool website of mycard2go which not only offers a basic online virtual card but dozens of other services like the physical plastic card, secure shopping, instant card activation via SMS and lot more. Get peace of mind with one use Ecovirtual Card. The ecoVirtualcard is a one-use payment card that works directly with your ecoAccount so you can securely pay for goods online and over the phone, without displaying your real credit card. You can purchase Eco virtual card instantly without any credit checks and no bank account is required to get your EcoVirtual credit card. The eco virtual prepaid card is powered by MasterCard. The card is delivered instantly when you open a free account on Ecopayz. EcoVirtual card is totally safe as it gets expires after one use so it cannot be lost or stolen. It is accepted worldwide online and over the phone. Note: There is €1.80 fee for activation on of tour EcoCard. To use Ecovirtual card, open a new ecoAccount or log in to your existing account, Fund the account with any balance you require and start spending with your prepaid virtual credit card immediately. OkPay offers a lot of payment services including cross-border cash transfer, online banking, digital wallets and Payment gateway services for businesses around the globe. It a prepaid credit card which works globally on all websites. OKPay wallet offers a lot of features which includes you can keep multiple currencies within one portfolio, You may send money, request money, exchange currencies and automate payments. KotakNetc@rd is #1 way to generate unlimited virtual credit card. However, this feature is limited to Kotak saving/current bank account customers only. So if you open any Kotak Bank account, You can explore the Netc@rd feature in its net banking to create virtual credit card instantly which works globally. You can create unlimited number on Netc@ards from your account balance, All Netc@ards have unique card numbers, cvv, Expiry Date. ONe Netc@ard is valid for one-time use and gets deactivated or blocked instantly after single use. 100% free of cgharge virtual card creation, There are no fees at all. Kotak Netc@rd merely is the best solution for Indian;’s As you can use your internet banking to deploy N number of cards and use it online without revelating your original credit/debit card. All these cards are valid for one-time use, so there is no chance of fraud even if the card number is exposed. Many International Web Hosting companies where Indian debit cards like Rupay cards are not allowed. Hence you can use this Kotak NetC@ard to buy it Hosting or domain without any issues. Just visit Kotak Internet banking and select NetC@rd to activate the feature for the first time, If you don’t have a Kotak Mahindra Bank’s account you can open it online easily or get in touch with your nearest Kotak Branch. Also read: Create free Payoneer account & get $25 bonus in your bank account. We have listed the top 5 ways to create a virtual credit card for web hosting & SEO tools purchases. A lot of Indian bloggers and students who don’t have a credit card cannot purchase a good web hosting and hence I thought to write this article for helping you to buy the best web hosting or any product from global online market without owning a credit card. If you face any issues or need more help, feel free to ask your questions via the comment section below and stay tuned with Blgggingerclipse for more such tutorials. hello rahul, I haven’t used Spectrocard, But EntroPay works for Hostgator perfectly. bro can I use freecharge vcc to buy namecheap hosting plan. Yes it works perfectly for buying hosting or domains at Godaddy. Superb blog! This information is so much beneficial and after reading this blog, I learn some new and latest thing. You can know more about Cheap VCC in detail. Does payzapp card work for buy from godaddy.